I don’t remember when I first became aware of “style”. As a teenager I had my fair share of terrible fashion faux pax . There was the emerald green Pippa Dee trouser suit and of course, the Bay City Rollers outfits in the 1970s. Once I became a young adult I developed my own style which has pretty much stayed with me throughout my life with the odd nod to the latest trends. My love of navy and white stripe breton tops, white clothes, black clothes, white shirts, loafers, levi jeans etc have stood the test of time. I have found since reaching my 50’s I am a lot more cautious about the clothes I buy, I’m very conscious of not wanting to look like I am trying too hard (to look younger). I do though still watch the trends to see what items I can add or adapt to suit my style and ensure I’m not turning into a beige pensioner ! 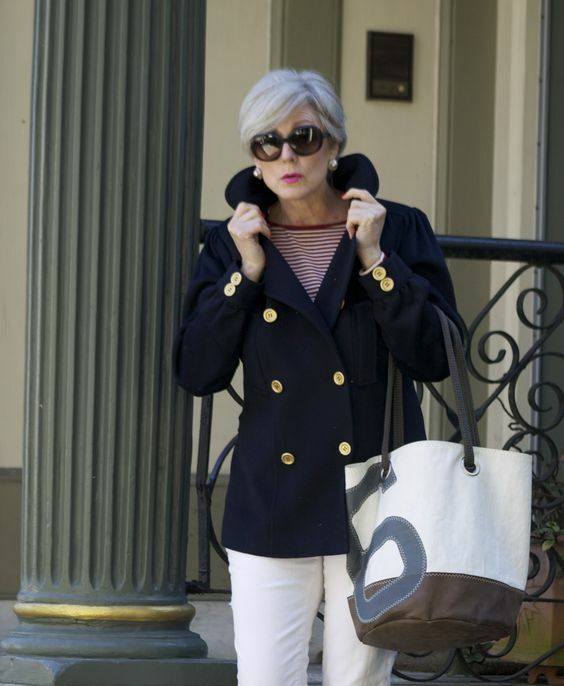 I love to read the ever increasing number of blogs belonging to the style #Over50 fashion bloggers and though I’d show some of my favourites here. 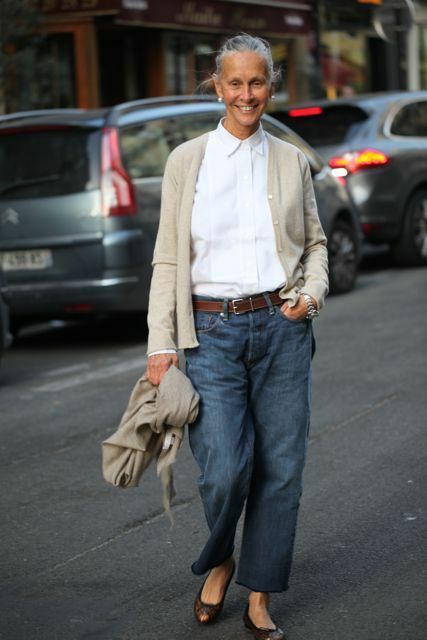 One of my favourites and someone I stalk on a regular basis on pinterest has to be Beth Djalali who writes the blog style at a certain age and believes like me, that trends come and go but true style is ageless. Beth’s taste is very similar to mine, she loves classic clothes and likes to mix affordable items with more expensive pieces to create her looks. Beth’s blog is full of beautiful images of her in and around her home in America and the places she visits. She will often post wearing the same item of clothing but changing her looks with shoes and accessories, this is a classic trick to make your clothes work harder for you. 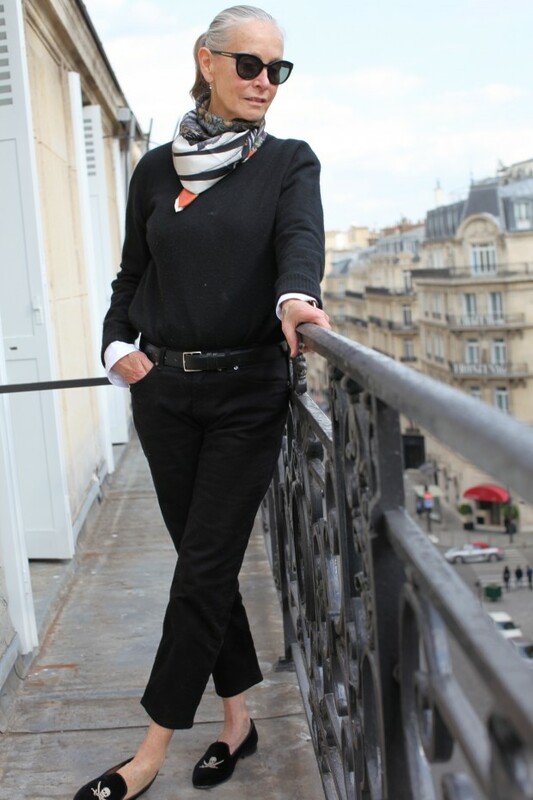 Linda V Wright spent her early years in Paris as a model (and it shows) this lady oozes style and class. I absolutely adore her blog, although she hasn’t blogged much of late, her beautiful photographs and stylish outfits are a wonderful motivator for me to continue on my quest to get off the post menopause weight I just can’t seem to shift. Don’t get me wrong, I don’t think you have to be super slim and tall to wear clothes well, but for me I think you have to feel happy in yourself for it to show in how you wear your clothes and at the moment I am not feeling comfortable in my body and hence the reason you will not see many photographs of me. I hope to address this sometime soon. Linda shows perfectly how something as simple as a scarf can transform an outfit. I love the detail on her loafers too. Beautiful, detailed shoes with a plain outfit to add interest. How to do denim and a white shirt. A classic combination, the white shirt will always be an essential part of any stylish wardrobe. I own many white shirts in different fabrics, linen,cotton,silk and different styles. 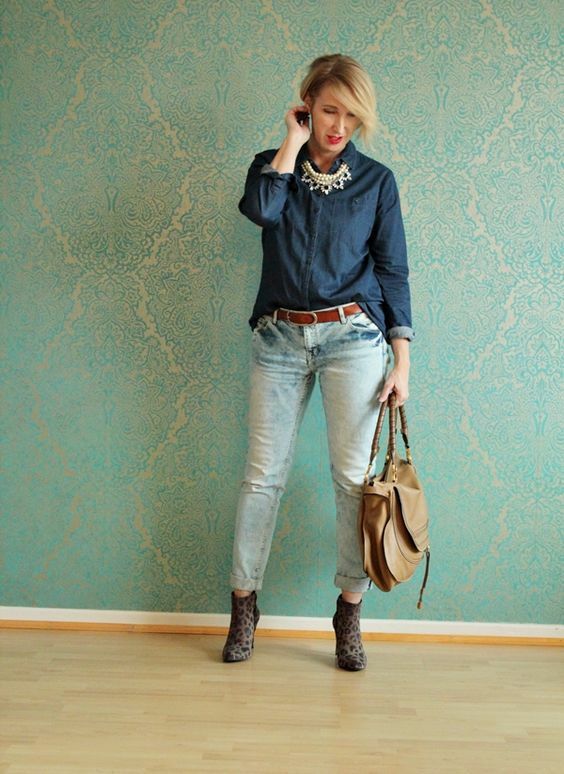 Perfect paired with jeans and Linda shows how wonderful this simple combination can look if you get it right. Another day, another scarf. Love this photo. 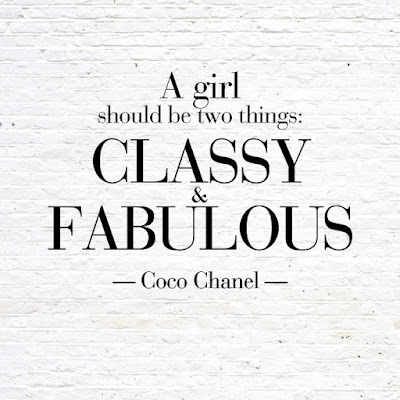 It proves to me that you can look truly fabulous by just giving a little thought to your clothes. by matching the colour of her jumper and scarf, Linda has made this simple outfit look classic and stylish. The addition of the glasses and pearl earrings brings the whole outfit together. This was one of the first ladies I started to follow when I got into Pinterest. 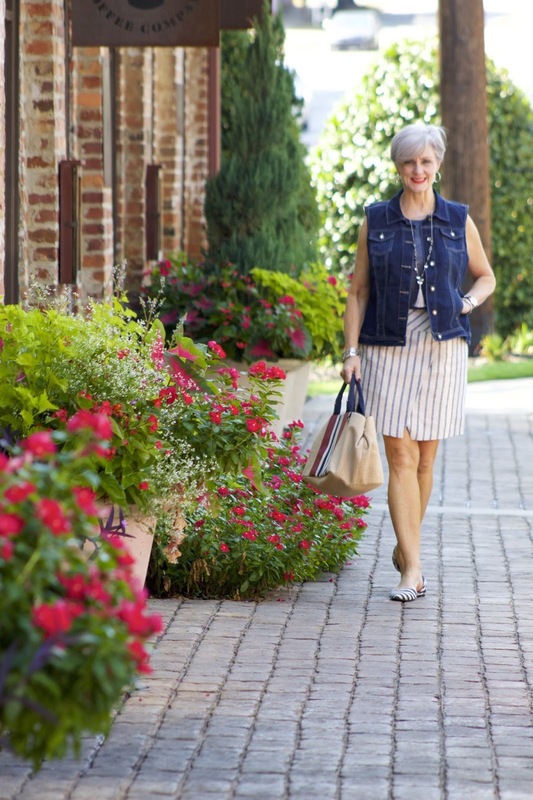 Glam up your lifestyle is written by Cia, a German blogger who posts about style and fashion for women over 40 and mature women. Cia is adventurous in her clothes taste and likes to pick up the latest trends and interpret them so they are as she calls “age appropriate”. This is how to interpret a trend. Looking fabulous in double denim. I love her boots but not sure I would have the confidence to wear them myself. Cia definitely proves that you can indeed look amazing when you are in your 50’s. I’ll be continuing to blog about all things fabulous #Over50 if you want to follow my posts I will be using the hashtag #Over50 on instagram, twitter and facebook. Love these bloggers Karen. 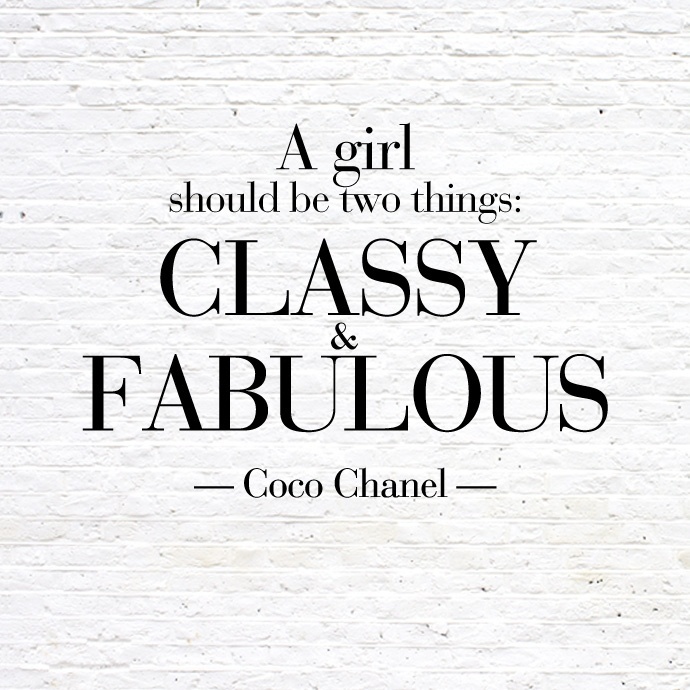 You are every bit as stylish as they are though. 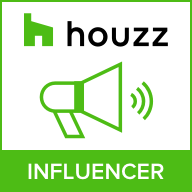 Hi there, thanks for spotlighting some bloggers for us more mature women. I will check them out. Totally understand what you are going through with the post menopausal weight. I too, just want to feel comfortable in my body again. At least at this age I do care less what other people think of what i wear!